This year's LAFF runs from September 20–28. Another year, another Los Angeles Film Festival — only this time it’s different. Well, sort of: LAFF made waves when it announced that it was moving from its usual time slot of June to late September, ostensibly to throw its hat in the ever-crowded fall-festival ring; the lineup looks much the same as previous editions, however, and so the change appears to have been largely cosmetic. Whatever the case, this year’s program features a number of under-the-radar offerings with breakout status, especially when you take a closer look at who’s involved in them. Here’s what to get excited for. Look, we all miss “Downton Abbey.” The movie adaptation of that beloved comfort-food series is still a year away, so take, well, comfort in the fact that we can at least hold ourselves over with “The Chaperone” for now. Series creator Julian Fellowes wrote the screenplay, frequent helmer Michael Engler (who’s also in charge of the film) directed, and Elizabeth McGovern (that’s Lady Grantham to us plebes) stars. The plot is somewhat immaterial with all that in mind, but the fact that it’s another period piece — this one set in the early ’20s, with McGovern as the chaperone in question and rising star Haley Lu Richardson (“Columbus,” “Split”) as her charge — based on Laura Moriarty’s best-selling novel of the same name is enticing in its own right; what’s more, “Son of Saul” admirers should note that star Géza Röhrig turns up here as well. Just a few weeks removed from its Venice premiere, Soudade Kaadan’s drama about the Syrian Arab Spring’s fraught early days makes landfall in L.A. Kaadan won the coveted Lion of the Future Award for a Debut Film at the Italian festival, impressing the jury with this look at a mother on a simple but impossible quest: venturing out in search of a cylinder of gas so she can cook her son a meal. That setup gives the impression of an Italian Neorealist influence, but “The Day I Lost My Shadow” reportedly has flashes of magical realism as well — an alluring mix that sounds as worth seeking out as a working gas cylinder. 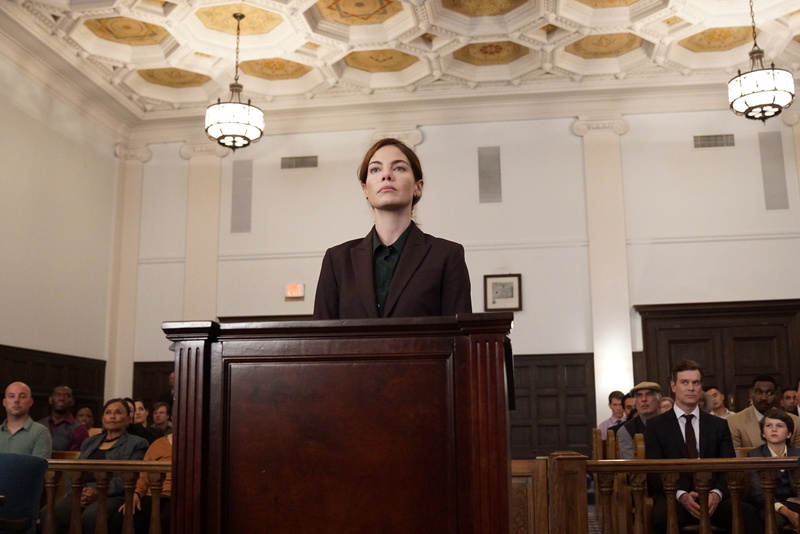 Nothing if not timely, this look at Los Angeles immigration attorney Judy Wood stars the ever-underrated Michelle Monaghan in the title role of Judy Wood, who argued a landmark asylum case in front of the United States Court of Appeals for the Ninth Circuit. Leem Lubany, Common, Peter Krauser, Alfred Molina, and Alfre Woodard co-star in Sean Hanish’s dramatization, whose title gives the impression of a hagiography but whose impressive ensemble cast suggests something more nuanced. Those in search of something stranger — a little more Polish, perhaps — will gravitate toward Jagoda Szelc’s “Tower. A Bright Day,” and with good reason. 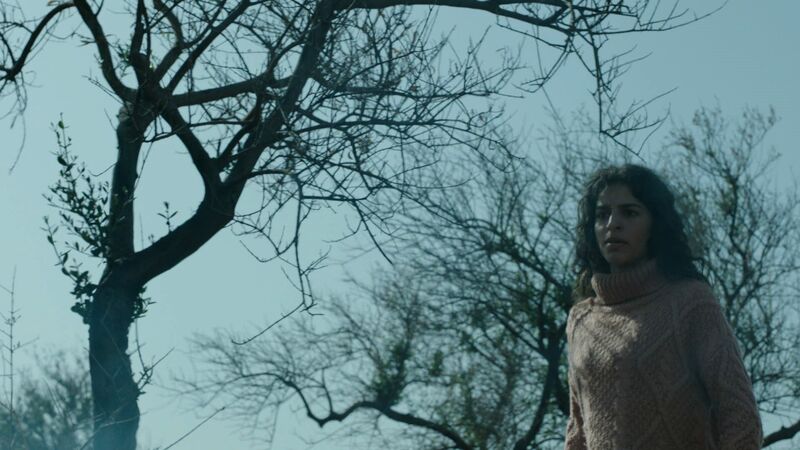 The supernatural thriller about a woman who’s been raising her niece as her own when the girl’s actual mother returns claims to be “based on future events,” which is enough to make it stand out from the pack. 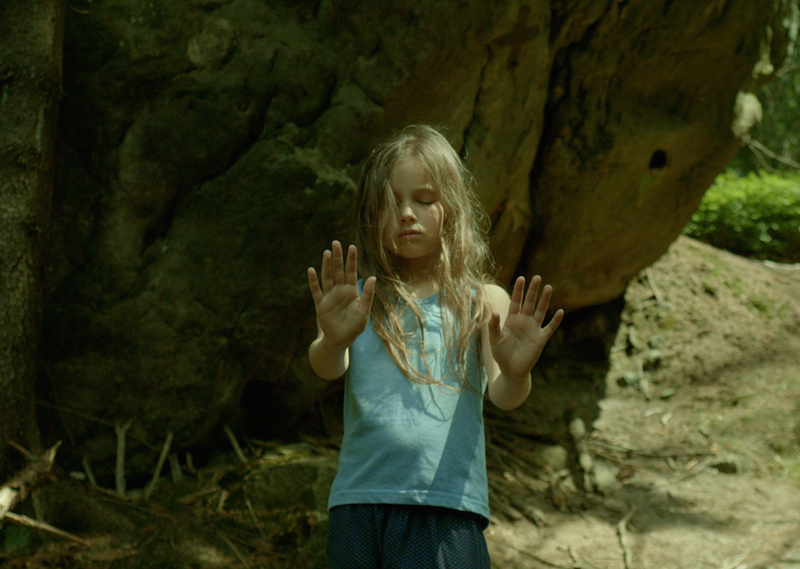 Its path to LAFF began in its native land and continued at this year’s Berlinale, with Szelc’s debut feature garnering her plaudits and confusion in nearly equal measure. Earning comparisons to the likes of “Melancholia,” “Rosemary’s Baby,” and even “A Woman Under the Influence,” it clearly doesn’t lack for ambition — and seeing whether it makes good on those influences could be a trip worth taking. Shirley Jackson will always be best known for “The Lottery” and “The Haunting of Hill House,” but anyone who’s read “We Have Always Lived in the Castle” knows that her final work is its own kind of eerie. 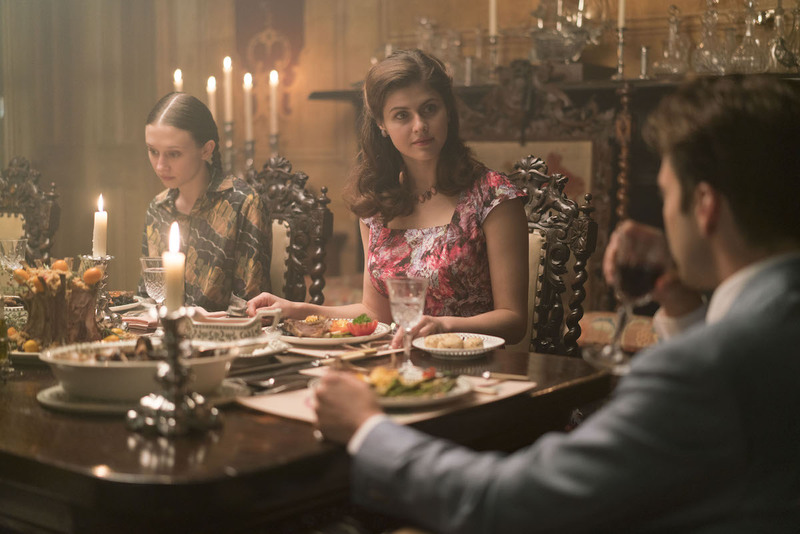 Taissa Farmiga, Alexandra Daddario, Crispin Glover, and Sebastian Stan star in the 1962 novel’s first-ever adaptation, which is worth seeing for that distinction alone. It doesn’t hurt that Stacie Passon, who made her writer-director debut five years ago with the Sundance hit “Concussion” before helming episodes of everything from “Transparent” and “Halt and Catch Fire” to “The Path” and “Billions,” chose it as her sophomore effort.